Dr. Felix Endres is co-founder of CFCS-Consult (2007) and eversince manager and leading expert of the chemistry, environmental fate and ecotoxicology section. He is chemist (Dipl.-Chem.) since 1987 with more than 25 years of research and consulting experience in the fields of chemistry, substance identity, environmental fate, ecotoxicology and safety assessment of chemicals. As a member of the working group of Ernst Bayer, he was awarded his Ph.D. in Chemistry by the Eberhards-Karls-Universität in Tübingen. Dr. Barbara Lohmann is co-founder of CFCS-Consult (2007) and since then manager and leading expert of the human health / toxicology section. She is veterinary specialist for pharmacology and toxicology since 1999 and a “European Registered Toxicologist” (ERT) with more than 20 years of research and consulting experience in the fields of pathology, pharmacology, toxicology and human safety assessment of chemicals. She earned her Ph.D. from the Helmholtz Zentrum Munich: German Research Center for Environmental Health in 1992. Nico Adler is part of our CFCS-Team since 2009 and his main responsibilities are the Exposure and Risk Assessment for Workers and Consumers as well as the Modelling of pathways and Environmental fate of substances. 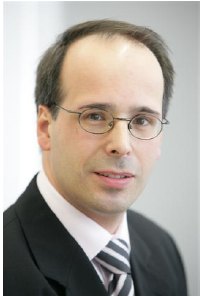 During 15 years of professional experience he was especially engaged in over 12 years of international consulting, covering areas such as Freshwater ecology, European Legislation on Water Pollution Control and Management, Risk Modelling as well as Industrial Environmental Management and Regulatory Compliance. He graduated with a Diploma in Biology at the Technische Universität Braunschweig, Germany and was awarded a Master of Science in Environmental Protection and Management at the University of Edinburgh (UK). 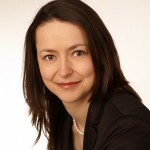 Dr. Jutta Fuhlrott graduated with a Diploma in Biochemistry at Leibniz Universität Hannover and afterwards received a doctoral degree. As head of cell culture, histology and the small animals’ units in a testing laboratory for medical devices she gained practical experiences in toxicology and regulatory affairs. Dr. Fuhlrott joined the CFCS-team in 2012. Her main responsibilities are toxicological and ecotoxicological hazard assessment as well as safety assessment for cosmetic products. In 2014, she successfully completed the course “EU Cosmetic Safety Assessor” at Vrije Universiteit Brussel. 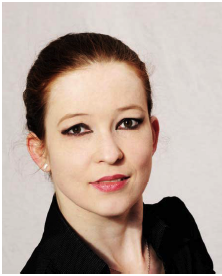 Dr. Ricarda Rohrig studied with a main focus on molecular toxicology at the Heinrich-Heine-University in Düsseldorf and graduated with a Diploma in biology. Subsequently to her Diploma degree she participated in a graduate school for toxicologists and finished her post-graduate education with a PhD in 2010. Dr. Rohrig exhibits a long experience in the area of experimental molecular toxicology. Since Spring 2016, Dr. Rohrig joined CFCS-Consult GmbH with a focus on REACH registration and toxicological hazard assessment. Dr. Carolin Ewers studied at the University of Tübingen and at the University of Massachusetts, USA, and graduated with a Diploma in Biology. Subsequently, she earned her Ph.D. from the University of Tübingen with research work in microbiology and structural biology of proteins, conducted at the Max Planck Institute for Developmental Biology (Tübingen) and at the Max Planck Institute for Terrestrial Microbiology (Marburg). 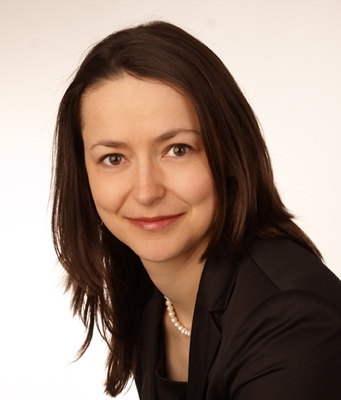 Since 2014, Dr. Carolin Ewers is a consultant at CFCS-Consult GmbH with a focus on Biocides Regulatory Affairs. Currently, she is training in Environmental Toxicology (Postgradualstudiengang Ökotoxikologie by GDCh / SETAC GLB). Dr. Christine Rösch studied agricultural science with focus on plant protection at the Technical University Munich-Weihenstephan. Her diploma thesis on fungal endophyte toxins was a collaboration project with AgResearch in Palmerston North, New Zealand. Afterwards she earned her PhD grade at the GSF Centre for Food and Live Sciences (now Helmholtz Centre Munich), where she specialized on xenobiotic metabolism and analytical chemistry. At the IUF Leibniz Research Institute for Environmental Medicine in Düsseldorf she then gained several years of experience in experimental toxicology. Her main task was the Cosmetics Europe-funded „Skin Metabolism Project“, where she examined in vitro alternatives to animal skin testing. At the EUROTOX congress in 2009, she received a „Young Scientist Award“. 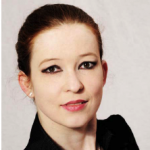 She joined CFCS-Consult GmbH in June 2016 with a focus on REACH registration and toxicological hazard assessment. 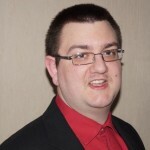 Christoph Kopke is a trained office clerk and operates in the secretariat of CFCS-Consult since November 2009. In his role as executive assistant, he is mainly responsible for the general commercial and administrative tasks and activities within the company. He is supporting the CEOs and the project managers in the areas of project management, financial management and customer communication as well as in planning, coordination and preparation of conference calls, meetings and training sessions. 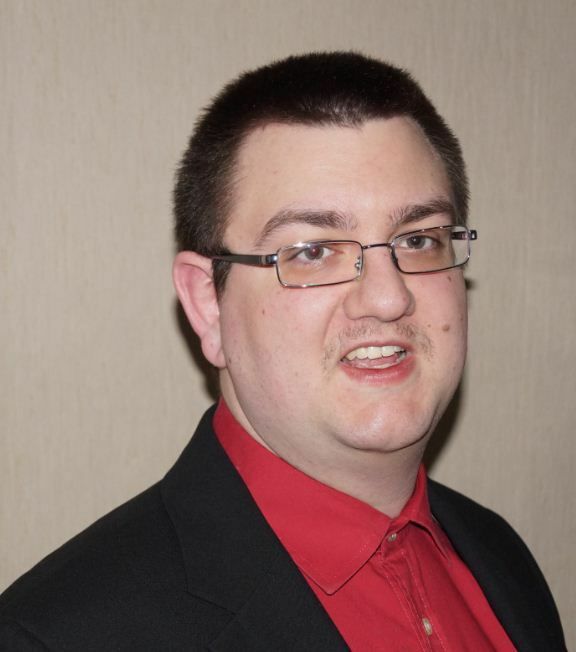 In addition, Mr Kopke is also responsible for the company’s website.